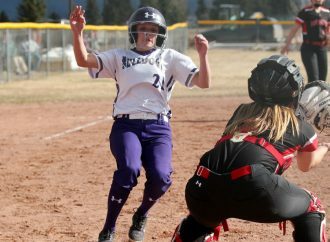 BILLINGS — Butte High’s softball team dropped a pair of Eastern AA games to Billings Skyview Saturday. The Falcons won the opener 10-0 in five innings before completing the sweep with a 7-3 victory. 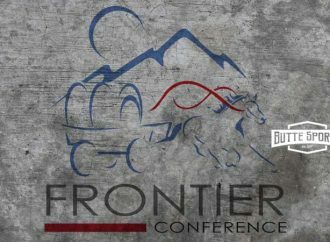 Butte High fell to 1-5 overall and 0-3 in conference play with the defeats. Skyview improved to 7-1 and 4-0. The Bulldogs will look to bounce back Tuesday when they welcome Great Falls Russell to Stodden Park for an Eastern AA twin bill. Play beings at 3 p.m.
Shea Earley struck out six batters while working around four walks and three singles in the victory. She also smacked a pair of hits and drove in two runs. Ashlynne Copinga went 3 for 4 with two RBIs in the win. Bradie Lester, Trisha Ericson and Aubree Corcoran singled for the Bulldogs. McCaul McCarthy, Madison Skeel (4) and Trisha Ericson; Shea Earley and Klaire Morris. W — Earley. L — McCarthy (1-2). 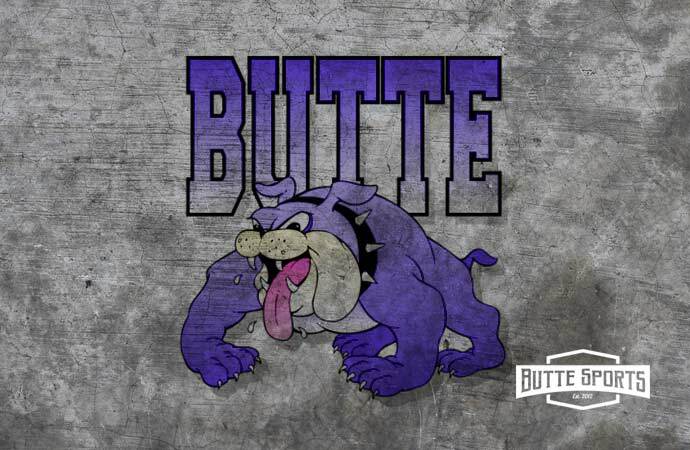 BUTTE HIGH (1-4, 0-2) — MacKenzie Tutty 0-1, Bradie Lester 1-2, Brittney Tierney 0-2, Taylor Huff 0-3, Maire Ingersoll 0-2, Ericson 1-1, MaKenna Carpenter 0-1, Jaden Cleveland 0-2, Aubree Corcoran 1-2, McCarthy 0-0. BILLINGS SKYVIEW (6-1, 3-0) — Ashlynne Copinga 3-4, Jessie Ellis 0-3, Earley 2-3, Natalie Beck 0-2, Morris 1-3, Skyler Meagher 1-2, Raegan Harper 1-1, Libbi Painter 1-3, Quad 2-2. 2B — Meagher, Morris. RBIS — Copinga 2, Earley 2, Painter 2, Quad 2, Ellis. A four-run fourth inning was the difference for the Falcons in Game 2. The rally helped Skyview overcome deficits of 2-0 and 3-1. 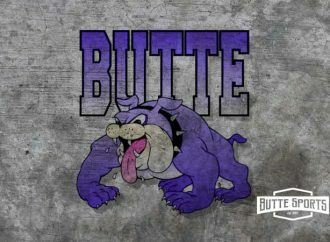 Butte High jumped on top with two runs in the bottom of the first when Brittney Tierney doubled in MacKenzie Tutty, and Ericson grounded in Lester. After the Falcons tied the game with two in the top of the third, Taylor Huff singled in Tutty for a 3-2 advantage. That was where the good news ended for the Bulldogs, however. Earley and battery mate Klaire Morris each smacked three hits with two RBIs to lead the Falcons in the win. Earley was able to work her way out of three walks. Tutty and Huff each smacked two hits, while Lester added one. Bulldog pitcher McCaul McCarthy was the victim of five unearned runs. The Bulldogs committed five errors in the loss. Earley and Morris; McCarthy and Ericson. W — Early. L — McCarthy (1-3). BILLINGS SKYVIEW (7-1, 4-0) — Copinga 1-3, Ellis 1-5, Ealrey 3-5, Beck 1-4, Morris 3-3, Meagher 0-4, Harper 0-4, Painter 0-3, Quad 2-4, Autumn Peters 0-1. 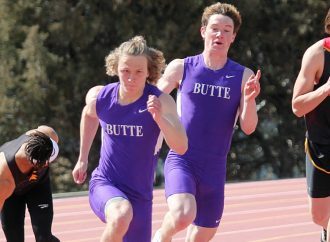 BUTTE HIGH (1-5, 0-3) — Tutty 2-3, Lester 1-3, Tierney 1-3, Huff 2-3, Ericson 0-3, Ingersoll 0-1, Cameron LaFond 0-2, McCarthy 0-2, Corcoran 0-3. 2B — Tierney. RBIS — Skyview n/a; Tierney, Huff, Ericson.